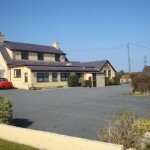 Groeslon Ty Mawr is a family run bed and breakfast/b&b with a licensed restaurant. 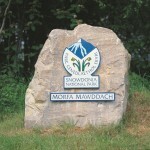 We are ideally situated between Bangor, Caernarfon and Llanberis in the heart of Snowdonia. Ty mawr from Top 100 Attractions on Vimeo. The picturesque views from all our bedrooms and restaurant are quite breathtaking, Ty Mawr is conveniently situated being only 10 minutes from Llanberis, Snowdon railway, Caernarfon castle, and Bangor university & city centre. 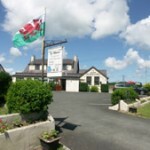 Close by are Bangor and Caernarfon golf courses, Course fishing, Endless walks and Rambling routes, Sandy beaches, Caernarfon, Beaumaris and Conway Castles. 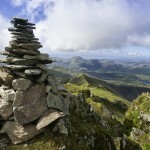 Within a short drive away you can visit Betws-y-Coed, Beddgelert, Llandudno, Theatre Cymru and the Dry Sky Slope. 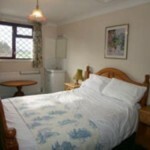 Whatever your needs both Ruth and Mark will do all they can to make your holiday an enjoyable and homely breakaway. 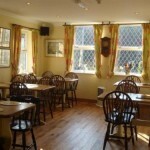 Evening meals available in licensed restaurant.